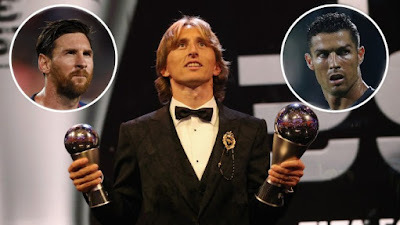 WELCOME TO ELITISM6.COM: Modric wins Ballon D' Or Ending Ronaldo, Messi Dominance. Modric wins Ballon D' Or Ending Ronaldo, Messi Dominance. 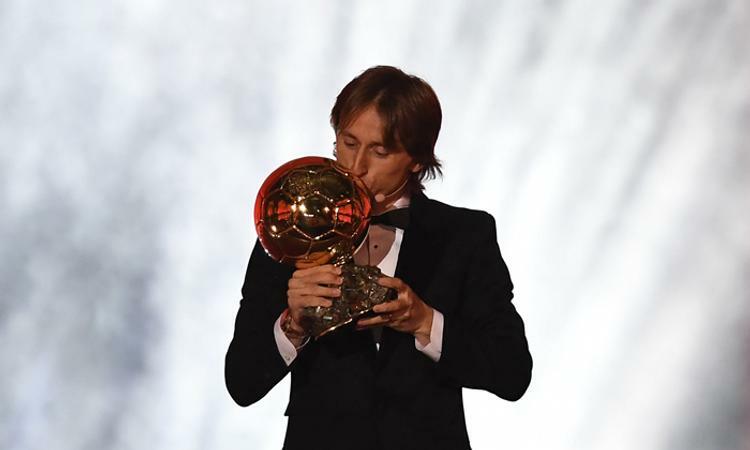 The new award — named after French former Ballon d’Or winner Raymond Kopa — was voted for by 33 living former winners of the main Ballon d’Or prize. Mbappe was also among the 30 nominees to win that award.